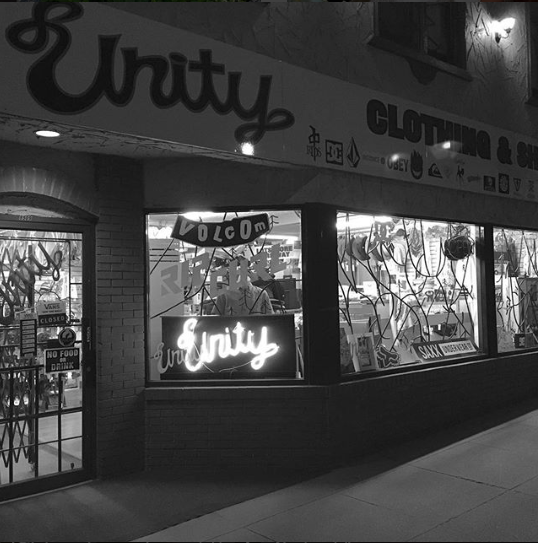 Located in the heart of Osoyoos’ Main Street, Unity Clothing has been a fan favourite in town since 1997. 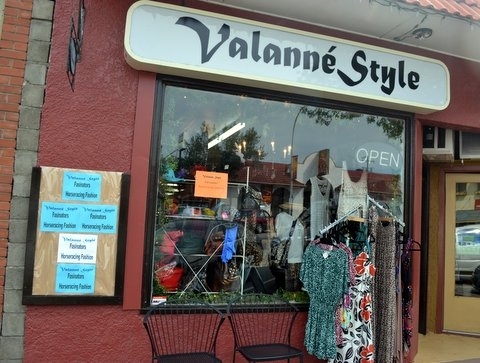 Valanne Style is Osoyoos’ stop for sophisticated and eclectic ladies fashion located conveniently on Main Street. 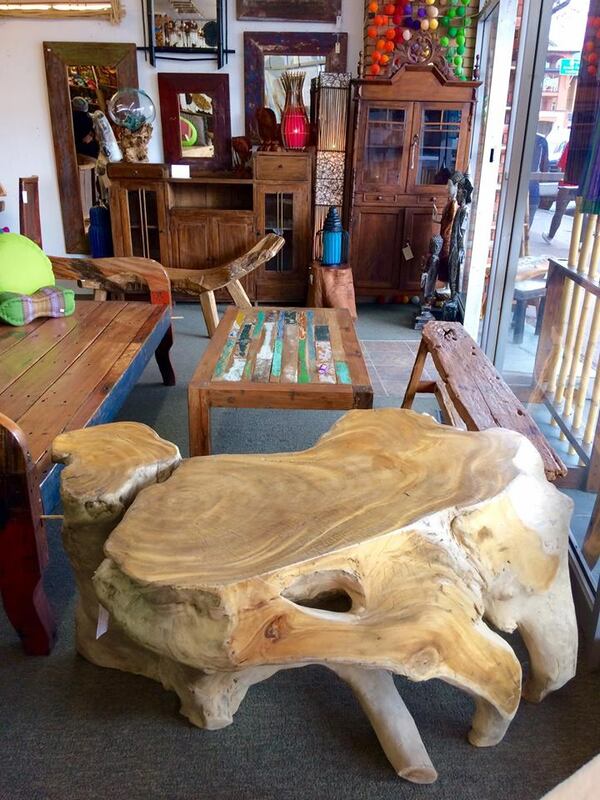 Wander Home provides a unique experience featuring exotic treasures from South East Asia. 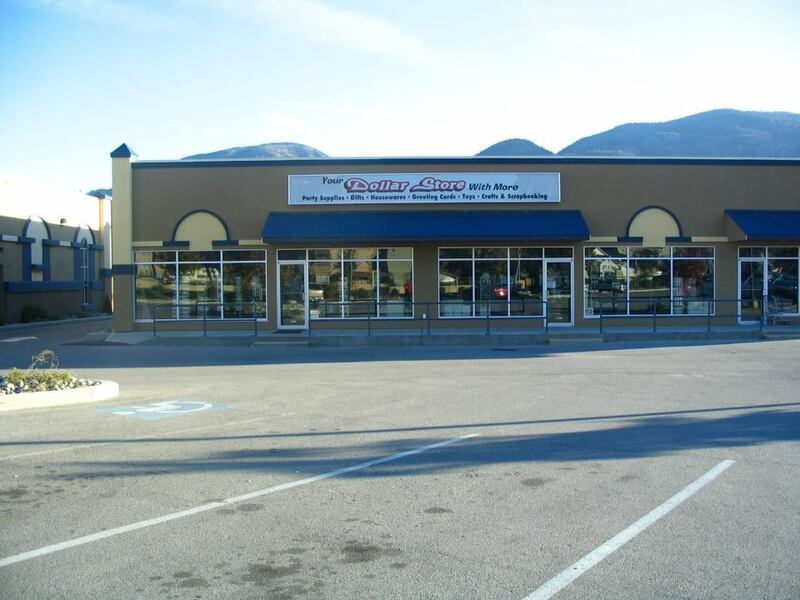 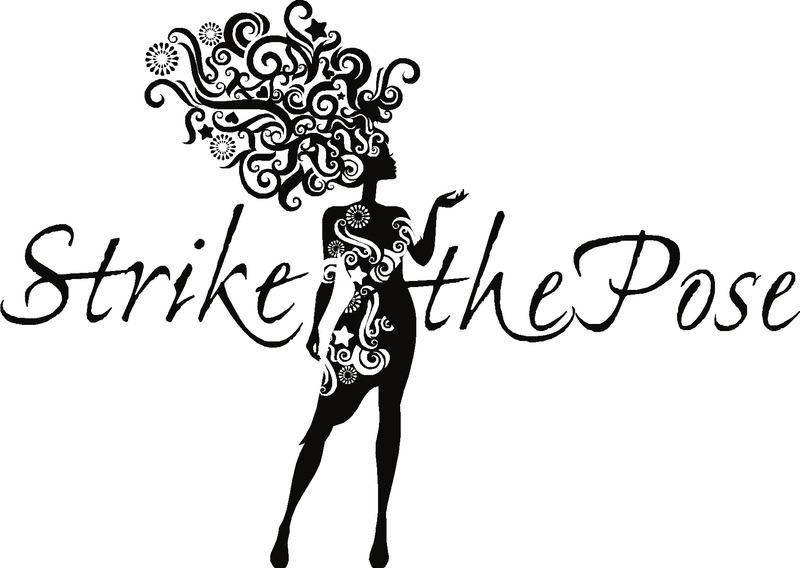 The stores provides a warm atmosphere where you will certainly find items that are out of the ordinary.